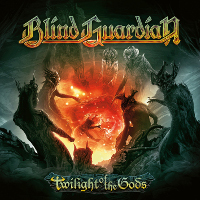 Blind Guardian will be part of "The Dwarves"! 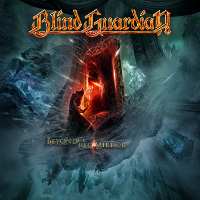 The videogame based on the bestseller by Markus Heitz will feature a quest involving Blind Guardian and parts of the soundtrack will be performed by members of the band. Markus Heitz is known by the fans of the band for being the man who inspired Blind Guardian for the highly awaited orchestral project with his book "Legends Of Albae" (Why Markus Heitz?). You can support the project on Kickstarter: https://www.kickstarter.com/projects/kingartgames/the-dwarves-a-new-storydriven-fantasy-rpg/ They need $ 260,000! Hansi participated in the album "Fragile Immortality" of The Unguided.